PlayerUnknown's Battlegrounds for PS4 saw 144,113 digital sales. 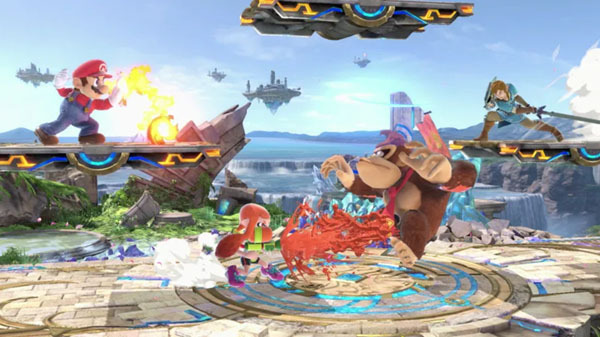 The latest issue of Weekly Famitsu has estimated digital sales numbers for the period between November 26 and December 30 in Japan, revealing first month download numbers for Super Smash Bros. Ultimate, the PlayStation 4 version of PlayerUnknown’s Battlegrounds, and more.